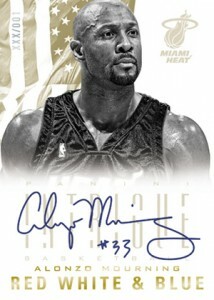 2012-13 Panini Intrigue Basketball is a new high-end line that includes a broad mix of players, autographs and memorabilia cards. It also has a unique pack configuration that separates two different parts of the release. 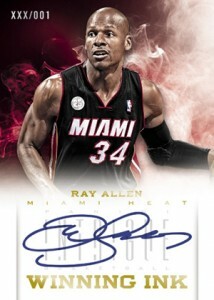 2012-13 Panini Intrigue Basketball boxes have two packs. The first has six Intrigue cards, including base cards, inserts and hits. The second has five Intriguing Players cards, which are similar to a set within a set. The Intriguing Players set has 200 cards. However, the checklist is limited to just 20 top players. Each has ten different variations. 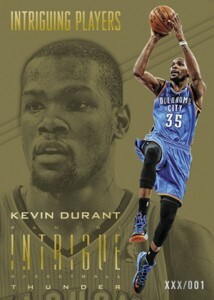 The main 2012-13 Panini Intrigue Basketball set has 100 cards. Fifteen different insert sets include several autograph and memorabilia cards. 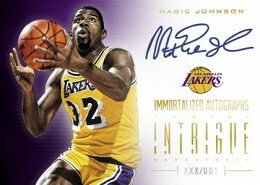 Immortalized Autographs features a checklist of 50 all-time greats. Red, White and Blue Autographs celebrates 50 players who have worn the stars and stripes in international play. Winning Ink, which also has a 50-card checklist, showcases stars with a history of winning. All three of these sets have Gold and Platinum parallels. 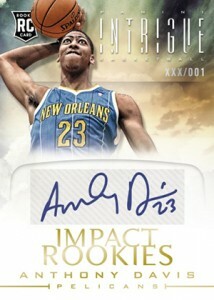 The double-rookie class sees action in a pair of autograph sets. Impact Rookies have a very modern look. Rookie Autograph Memorabilia cards come with a 60-card checklist. Parallels include Prime and Laundry Tag swatches. 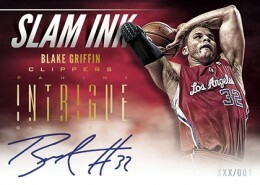 Other autograph sets include Slam Ink and Dunk Company. 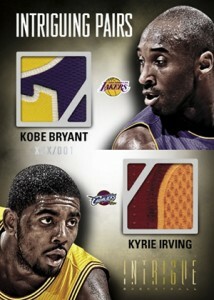 Among the memorabilia card offerings in 2012-13 Panini Intrigue Basketball is Intriguing Pairs. The set delivers memorabilia swatches from a pair of players. 2012-13 Intrigue Terrific Trios Prime LeBron James Wade Bosh Jersey Patch #1 5!! BRADLEY BEAL 2012-13 PANINI INTRIGUE RC IMPACT ROOKIE AUTO #22 49! AUTOGRAPH SP! ENES KANTER ROOKIE AUTO #8 10! 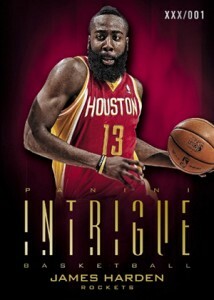 2012-13 INTRIGUE TRAILBLAZERS SUPERSTAR ALLSTAR! This product is actually ok. The base cards are better than other panini products. The collation is fair. 3 autos is ok at that price range. The pull is hard but worth it, especially the immortalized. The bad only points to the USA cards, black and white retro is really a terrible design. 2012-13 Panini Intrigue Factory Sealed Basketball Hobby Box Kyrie Irving RC?